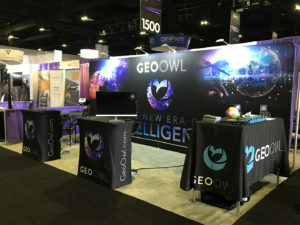 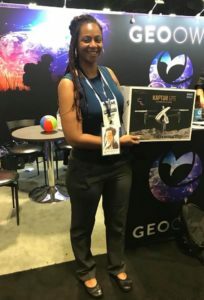 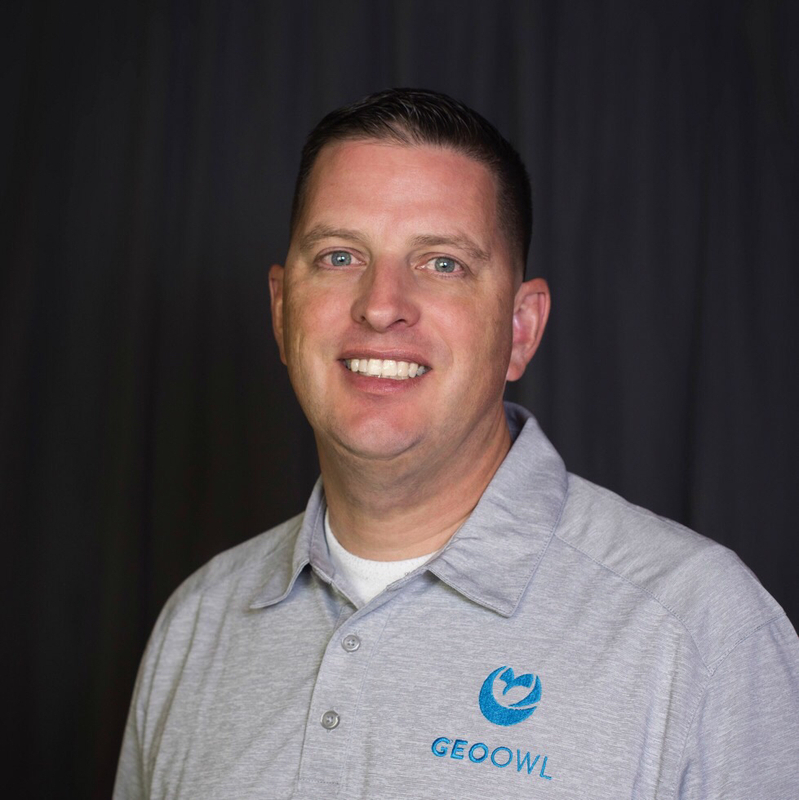 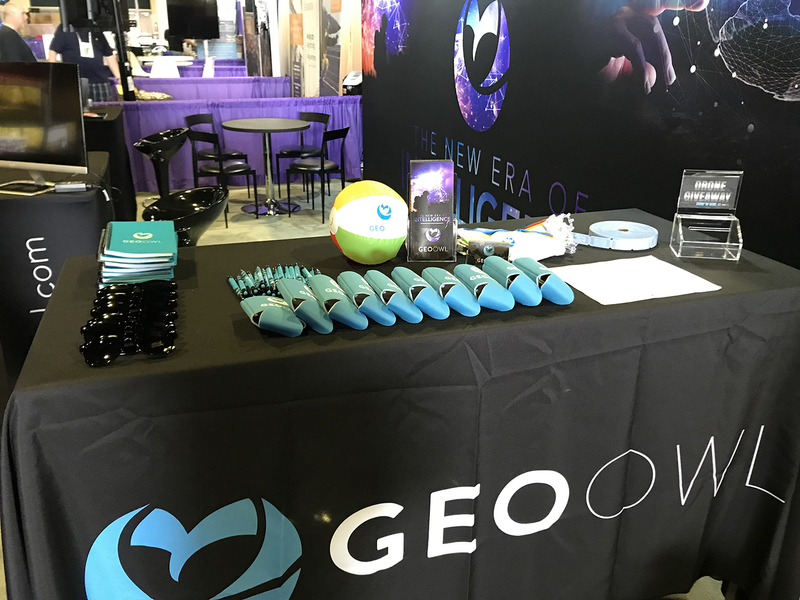 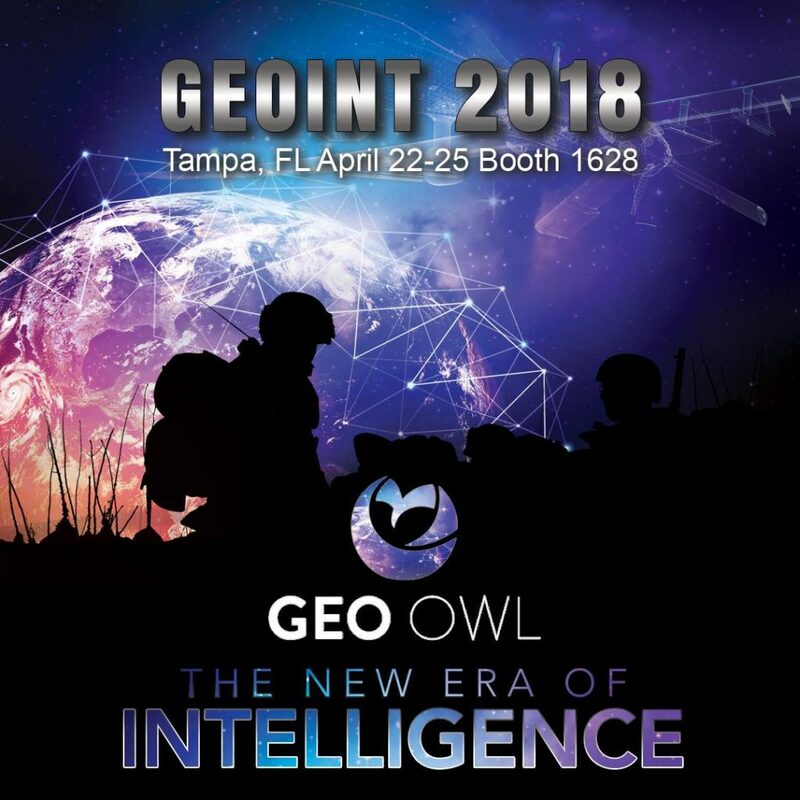 At Geo Owl, we are always seeking networking and learning opportunities and one of the best events to attend in the industry is the GEOINT Symposium. 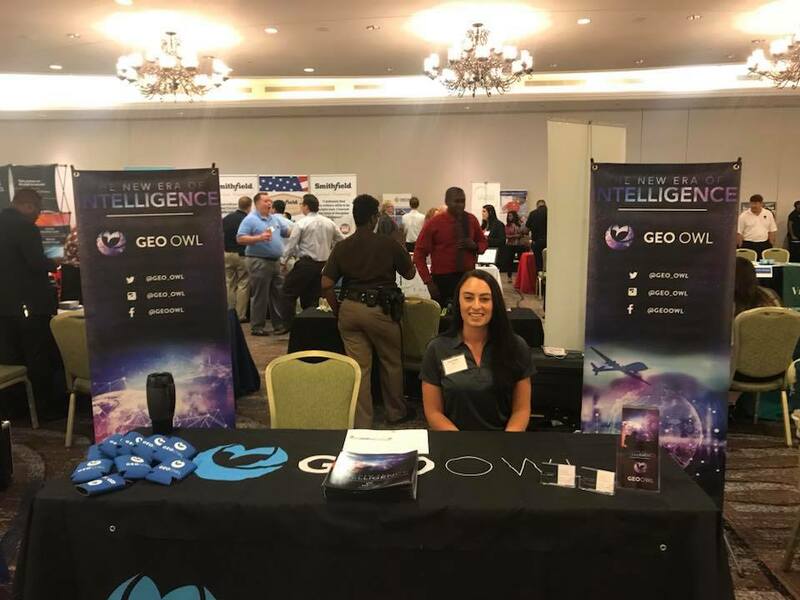 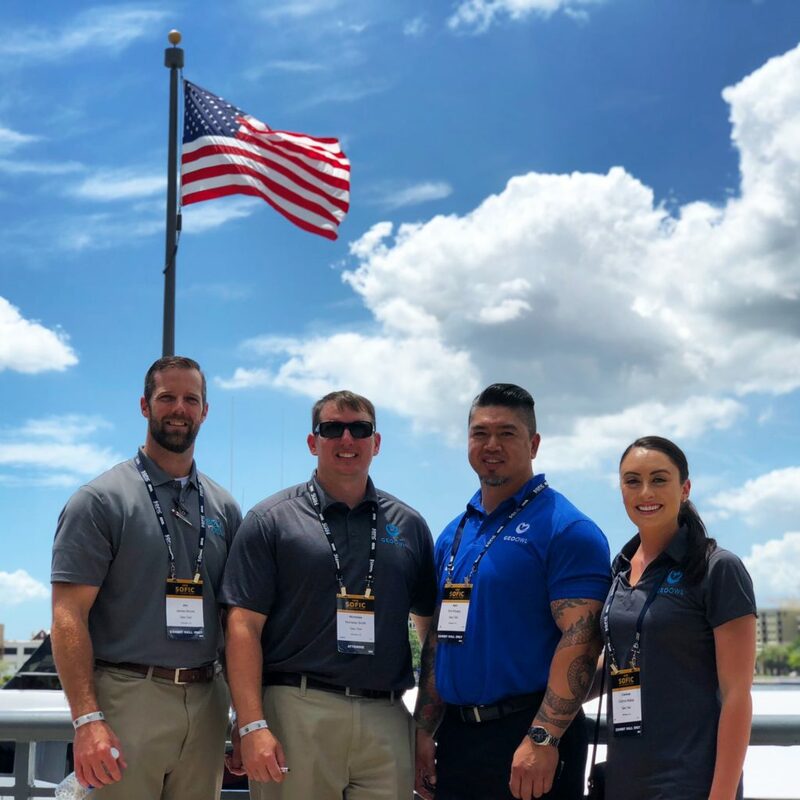 This year, we attended the symposium with a handful of GEOINT and FMV Analysts who manned our booth and networked with a plethora of influential people within the industry. 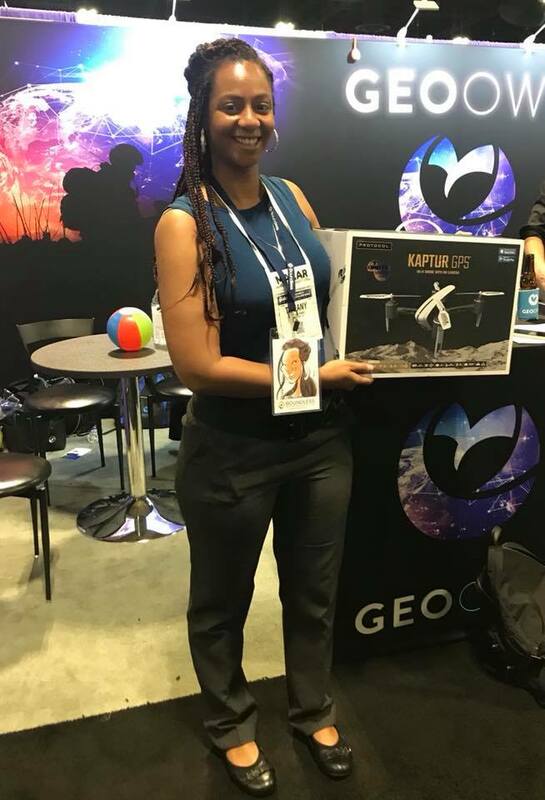 Winner of our drone giveaway.